[rtp @ 0x3c836e0] AAC with no global headers is currently not supported. 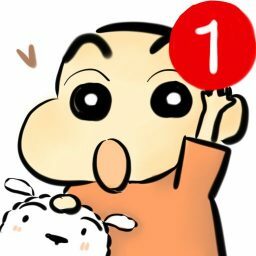 [rtp @ 0x394abc0] Protocol not on whitelist 'file,crypto'! AAC with no global headers is currently not supported.